My mother and a couple of her friends has used this fragrance free serum for years. The serum feels very soft and fresh during the night, but when you wake up it a little sticky, maybe because it’s not based on oils. An other benefit is that the ANR (for short) is also very hydrating. The smell is a little weird, it smells like tea, but it’s fragrance free, so that’s a huge plus as well. 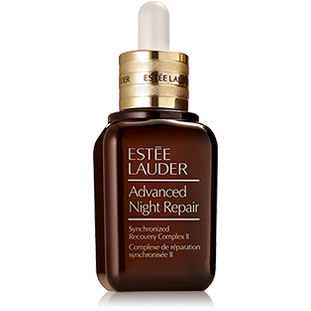 I could recommend this to anyone that is looking for a soft and hydrating serum for under the eyes. Price: $62 – 1 fl. oz.